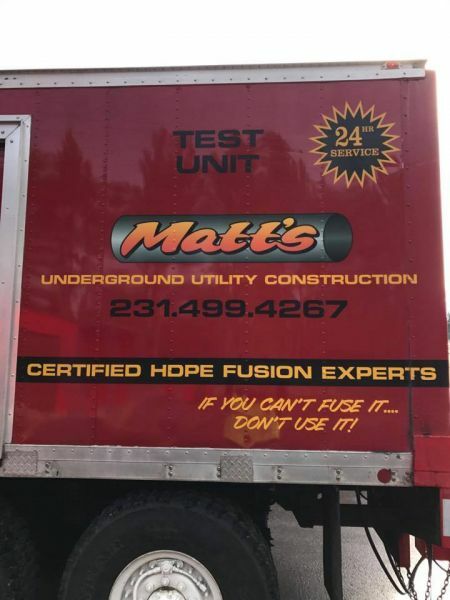 "IF YOU CAN'T FUSE IT, DON'T USE IT!" 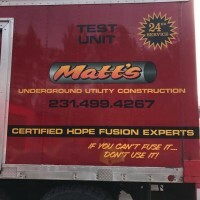 Matts Underground is your go to contractor for all your needs. 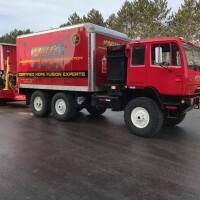 Our certified technicians and experience gives Matts the advantage in getting your job completed to your specifications and on schedule. 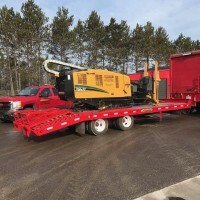 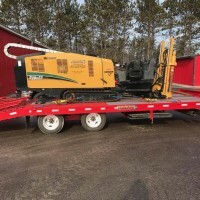 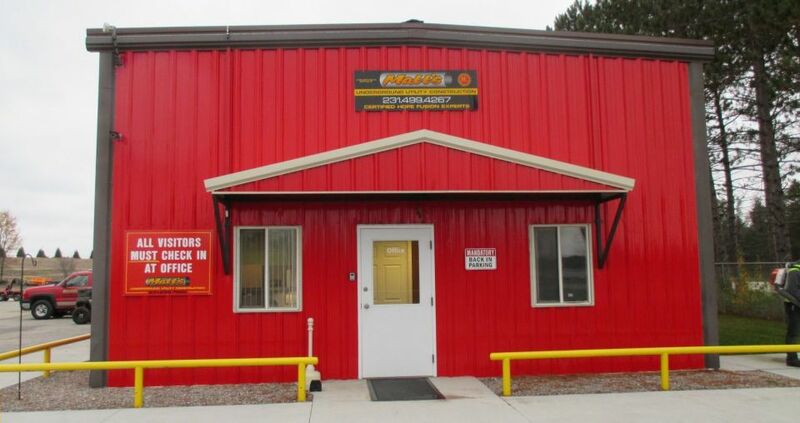 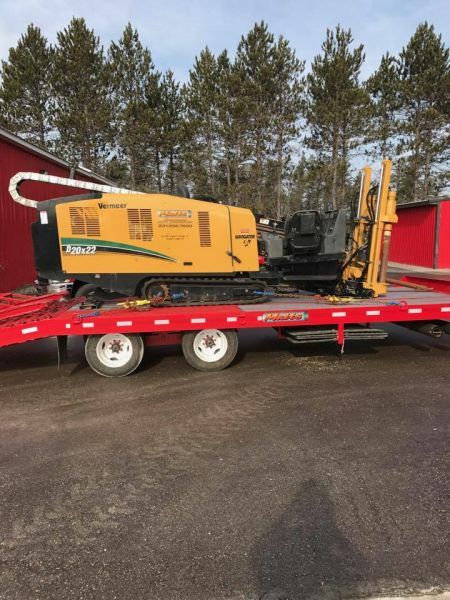 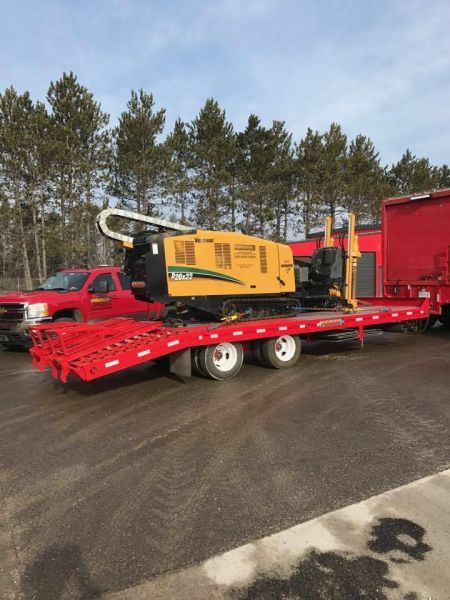 Give us a call about your next project- Commercial, Industrial, Municipal or Environmental and set up an appointment and receive fast friendly service and a timely quote. 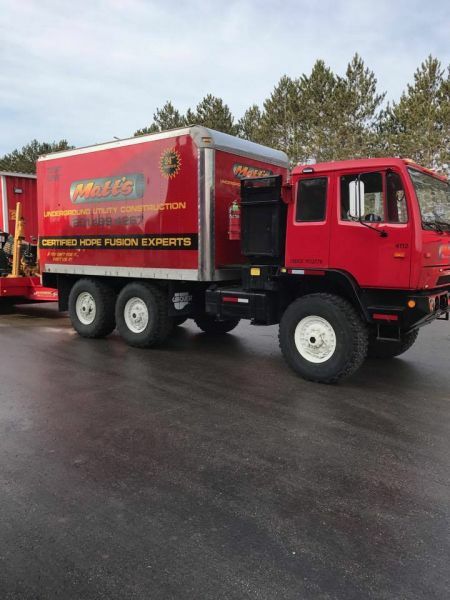 Call or Email Matts Today for a Quote Discuss your needs or get more information.